Your garage can serve as a temporary bedroom for family or friends who are visiting or need a place to stay for a short period of time if you're short on sleeping space inside your home. 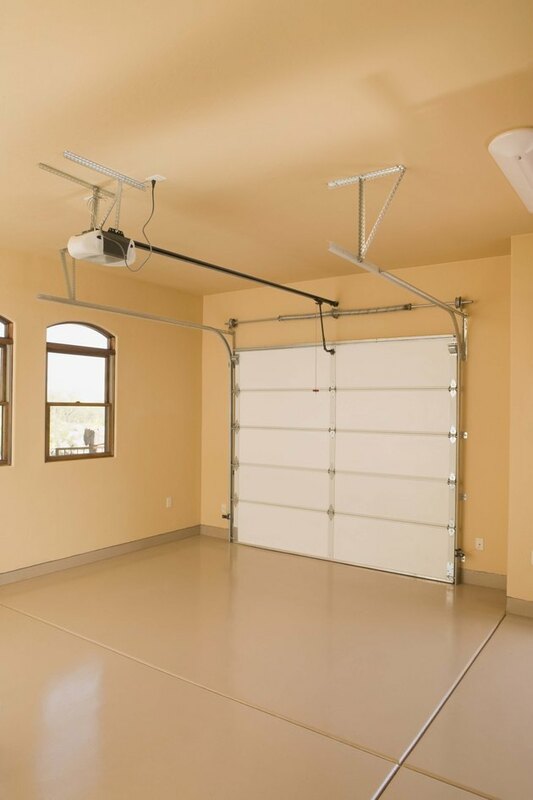 Make the space comfortable for your guests, without altering the garage permanently so it can still function as a garage when your house guests leave. Make space inside your home if the garage is not heated or cooled and adverse weather could cause physical harm. 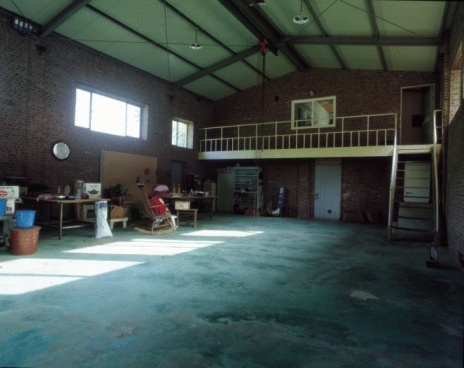 Convert your empty garage into a bedroom when extra space is needed. Clean the garage thoroughly. Sweep and mop the floor, even if it's cement. Dust the corners to get rid of any spider webs. Put away everything that won't be needed or move the items, such as yard or car maintenance items, to a shed if possible. Paint the walls if you have finished walls. For a less permanent or time-consuming task, hang fabric or curtain panels around the room. Attach thick string, such as fishing wire, to the walls with small hooks and hang the fabric on the string. You can simply remove the strings when your guests leave. The fabric will look more attractive and welcoming than unfinished or exposed walls and will provide some privacy. Cover the windows with plain curtain panels, shades, blinds or folding screens for privacy. Use a folding screen or curtains to block the view of the temporary bedroom area from the garage door as well if you will still need access to the space. Lay a large area rug or carpet down for comfort. Furnish the garage with necessary items in lightweight, versatile pieces. Use a futon from another room or an air mattress. Use a side table as a nightstand or borrow one from a bedroom within the home. Add a chair and fold-away clothes rod to make the space more comfortable. Accessorize the garage with small items that make it a comfortable place to sleep. Add a fan during warmer weather or a space heater during cooler months. Set up a lamp near the bed. Arrange a bouquet of fragrant flowers or set out a grouping of scented candles. Alternatively, plug in a room deodorizer to give the space a fresh scent.